Posted on January 19, 2015	by Platanos, Mangoes and Me! 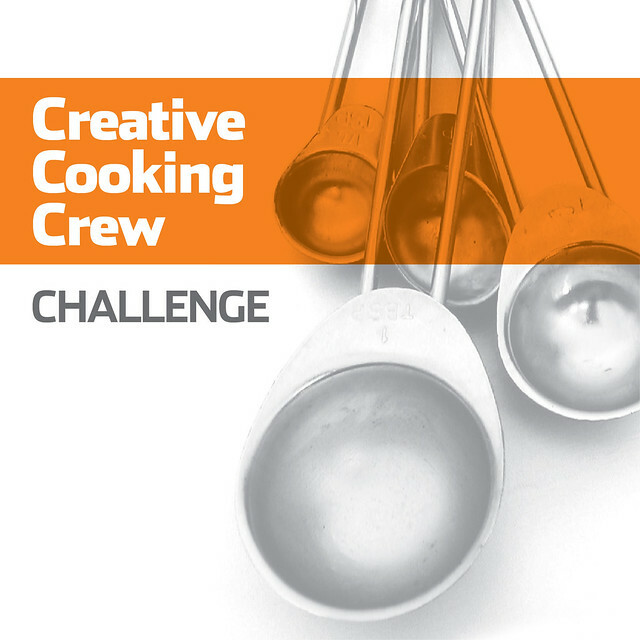 Well the CCC is back and we are ready to start the new year with an interesting challenge suggested by our own Laura Lafata, La Diva Cucina! JANUARY CHALLENGE: Repurposing Leftovers or How Many Meals Can You Get From One. I decided on sweet potatoes. My mom used to melt butter, brown sugar and cinnamon. She then would poke them, brush, then wrap in aluminum foil and bake until soft and caramelized. I love them that way…simplicity at its best. Also, I made turkey meatballs and stuffed them with sweet potatoes using, chopped cilantro, shredded zucchini, carrots, chopped onions and garlic, salt and pepper and using very little avocado oil to cook them. First browning them and then covering them until fully cooked. To me there is nothing like a baked sweet potato and I just found extra uses for them. 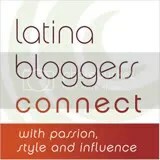 This entry was posted in Blogging, Desserts, Eggs, Holidays, Latin Contemporary, My recipes, Puerto Rico, Something Different, Turkey, Uncategorized. Bookmark the permalink. Great recipes that I will revisit and make. Thank you Norma! So happy to see you back–and with such fun interpretations of a favorite vegetable. I can’t eat a sweet potato cooked in any way without remembering my mother, who was from Georgia and loved them so. These are such fun recipes. Thanks, Norma. 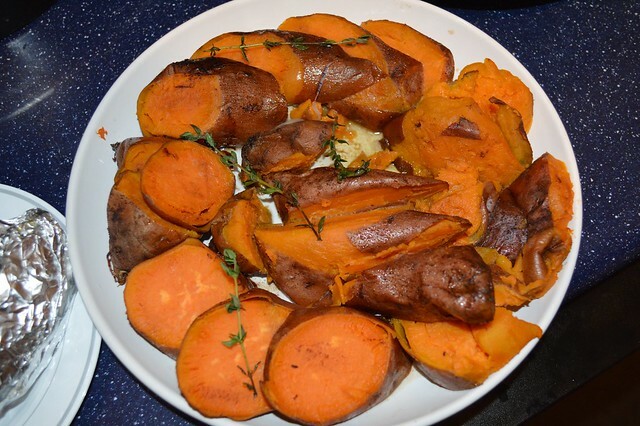 3 fantastic sweet potato recipes, Norma. My favourite are those roasted sweet potatoes! Delicious and nutritiously dense… yeah! Ooh, I’m really like the idea of putting the leftover potato in the meatballs with all those other veggies. Sounds/looks delish! Well done on challenge. P.S. Love first photo. Oh my, I wish these were posted much earlier. My familia comes over the holidays, to my place and we gorge on Pernil, arroz con gandules (PR spelling vs DR), arroz con dulce, y flan. While my mom (rip) stayed close to the PR tradition, she did make sweet potatoes for the non-Hispanic son-in-laws, who needed to see something familiar on the menu. Needless to say, there’s always bottles of Barcardi Rum refilled with Coquito stashed in the fridge. While we do empty one among us, my sisters get to take a bottle home. 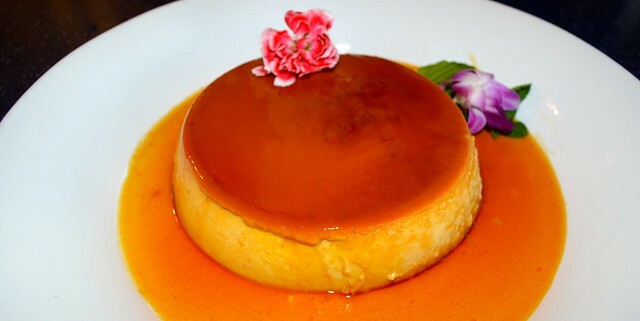 They would have gone crazy with this version of flan. 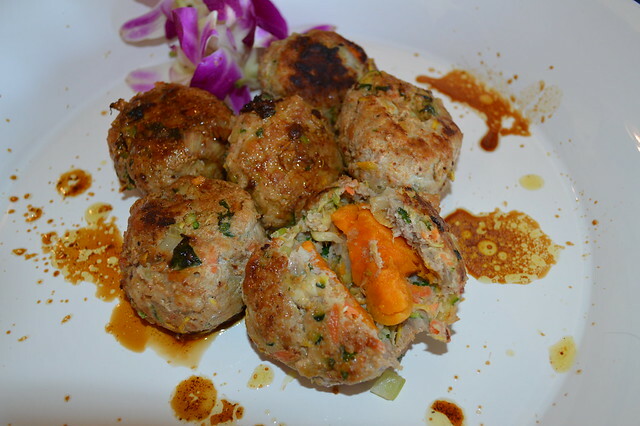 Sweet potatoe stuffed meatballs? Wow! I’m now wondering how this would go layered in a meatloaf? Thanks Norma, I eagerly await the next Dia de Los Tres Reyes Magos, to make the flan recipe. Hmmm…..on second thought, maybe sooner! 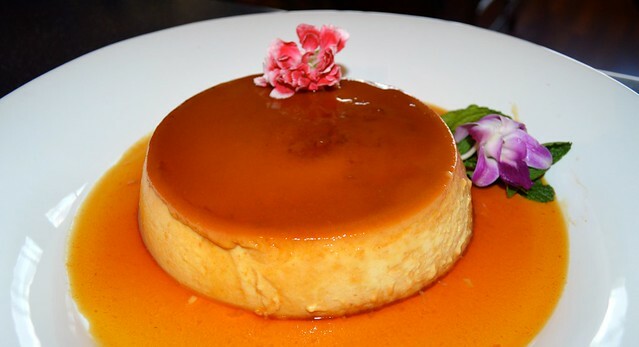 Sweet potato flan? Swoon. And turkey meatballs with potatoes? I’m coming to your house for leftovers! Siempre me sorprendes!!! Looks so good!